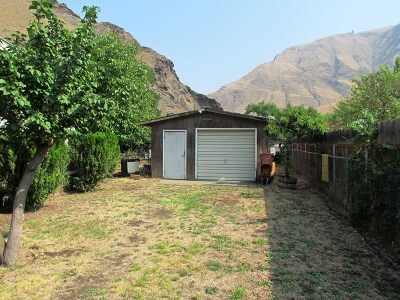 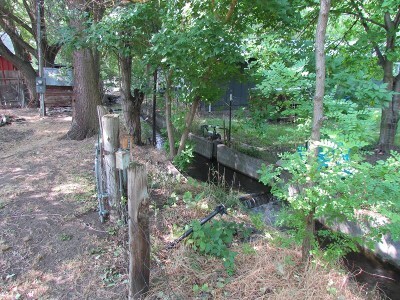 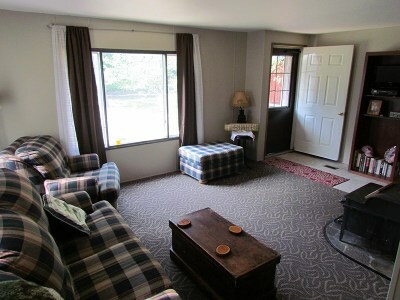 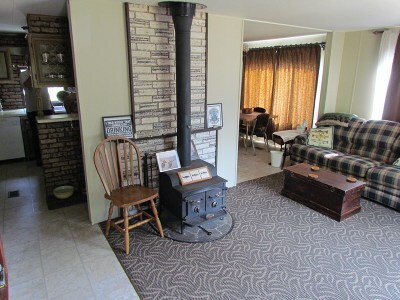 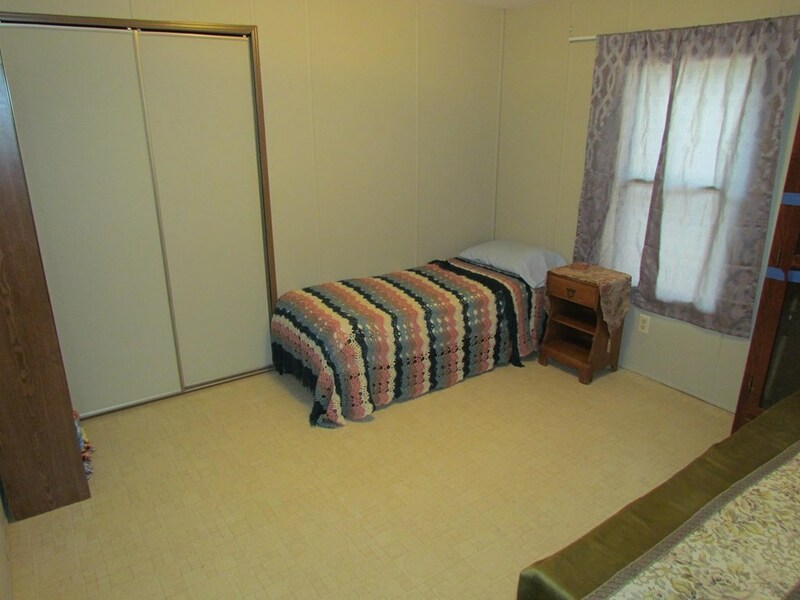 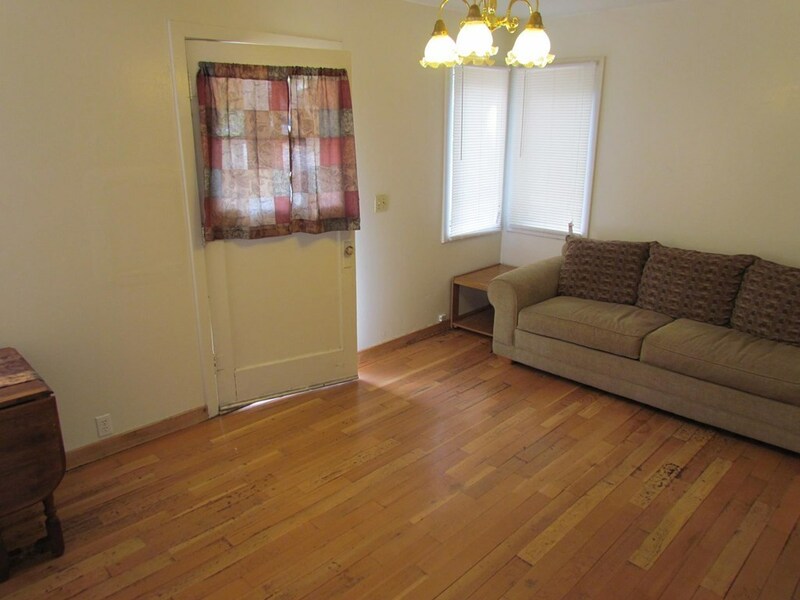 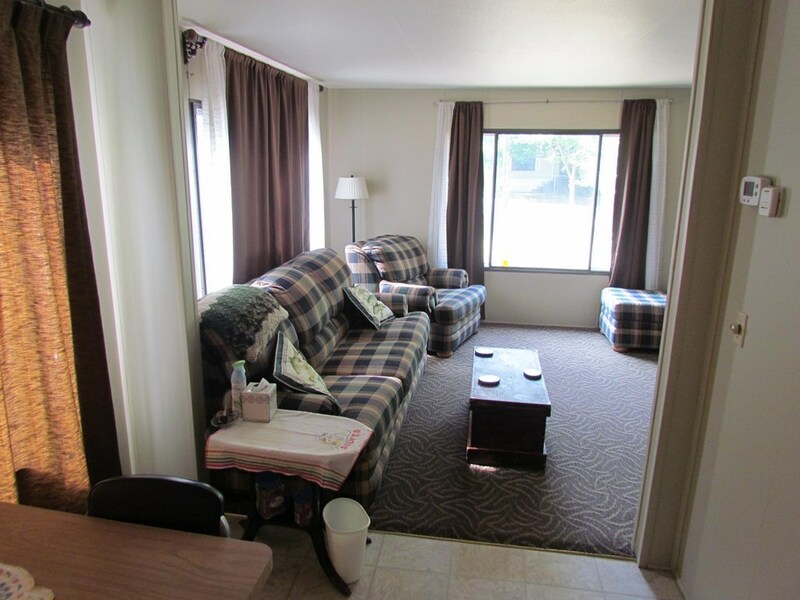 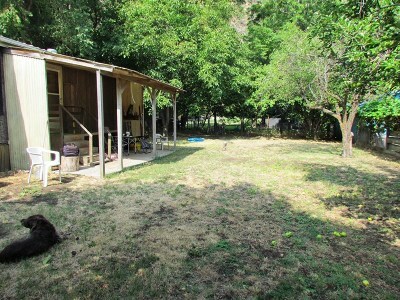 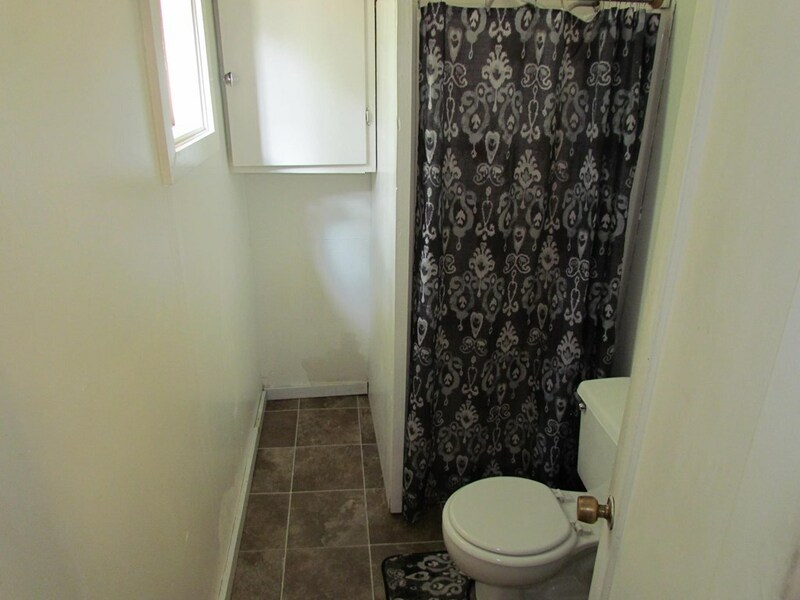 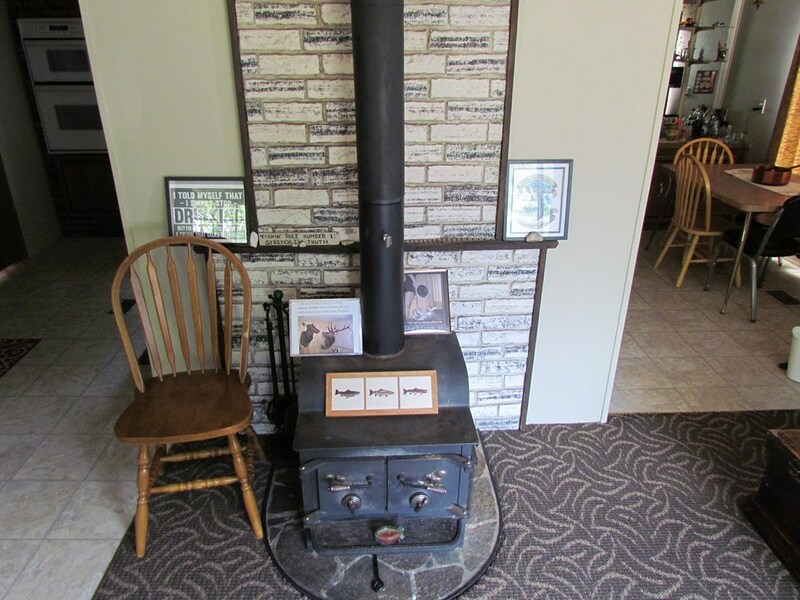 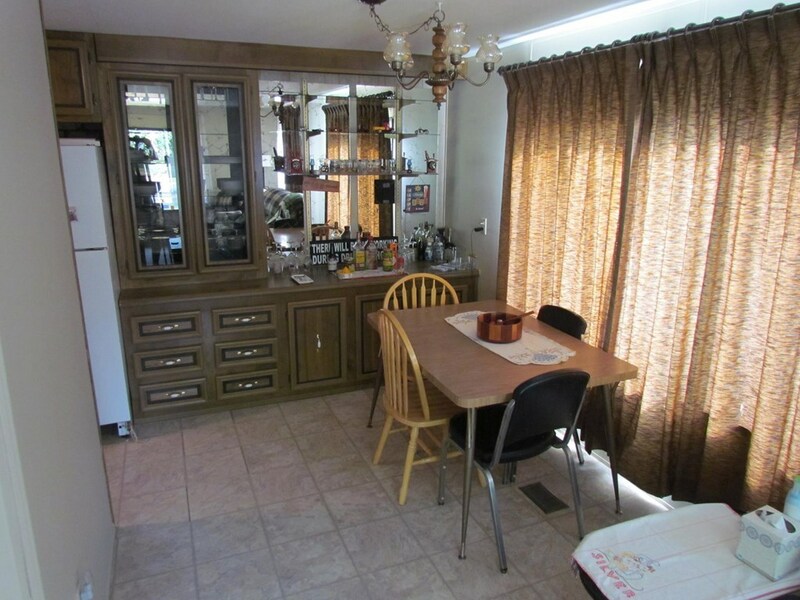 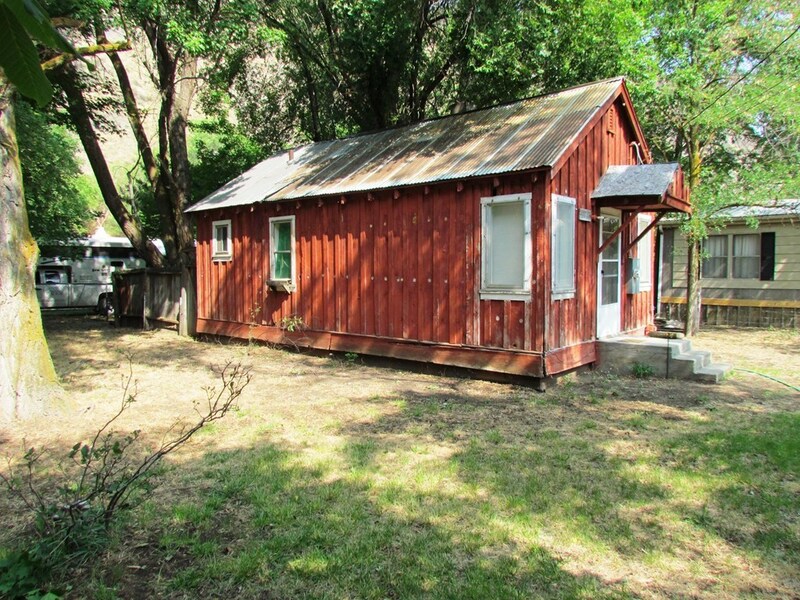 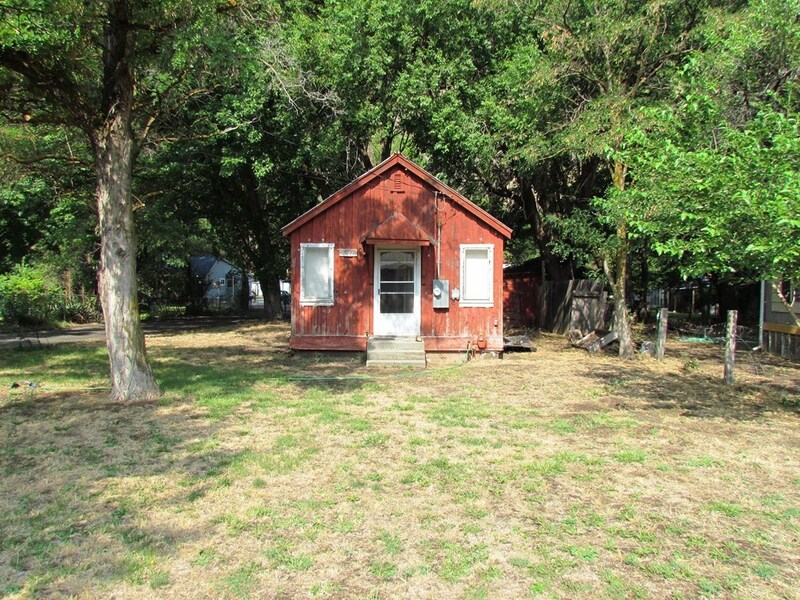 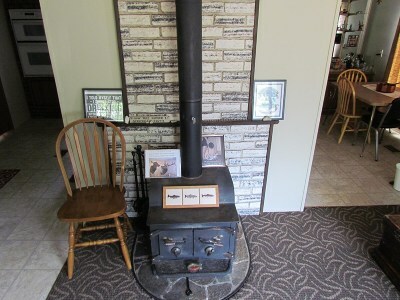 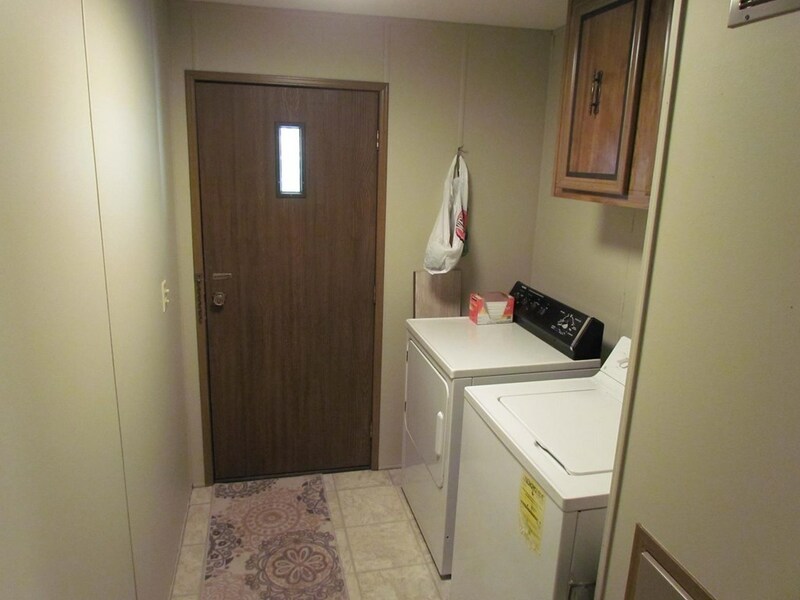 Newly updated older Manufactured Home + charming rustic cabin located in downtown Riggins. 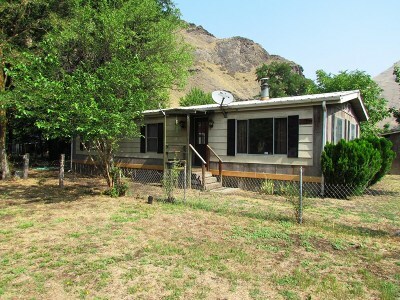 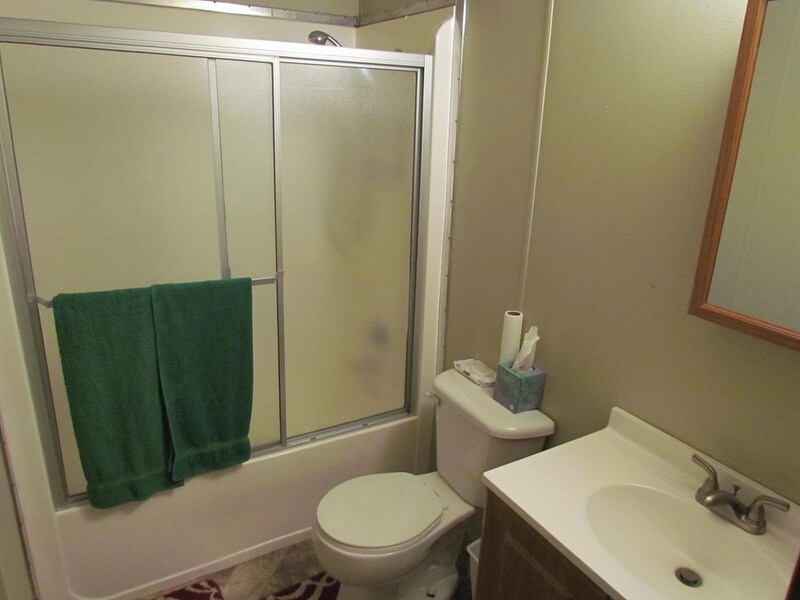 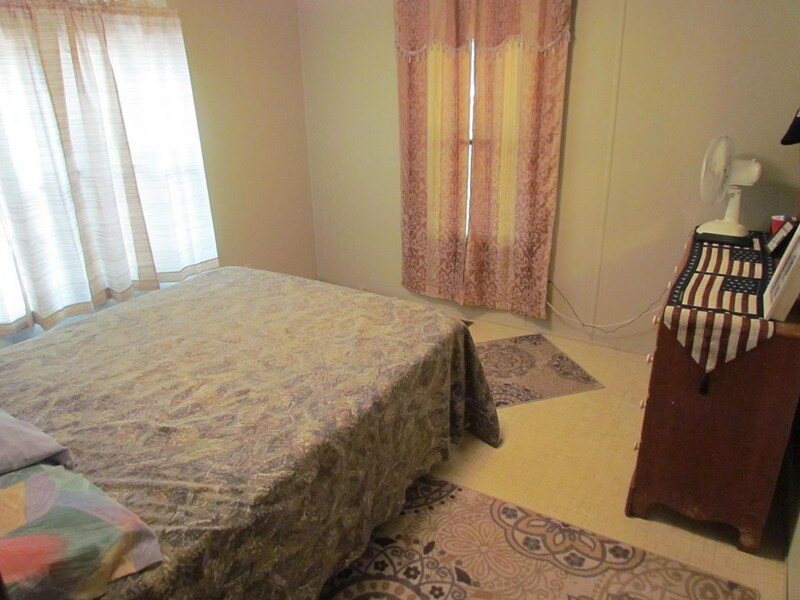 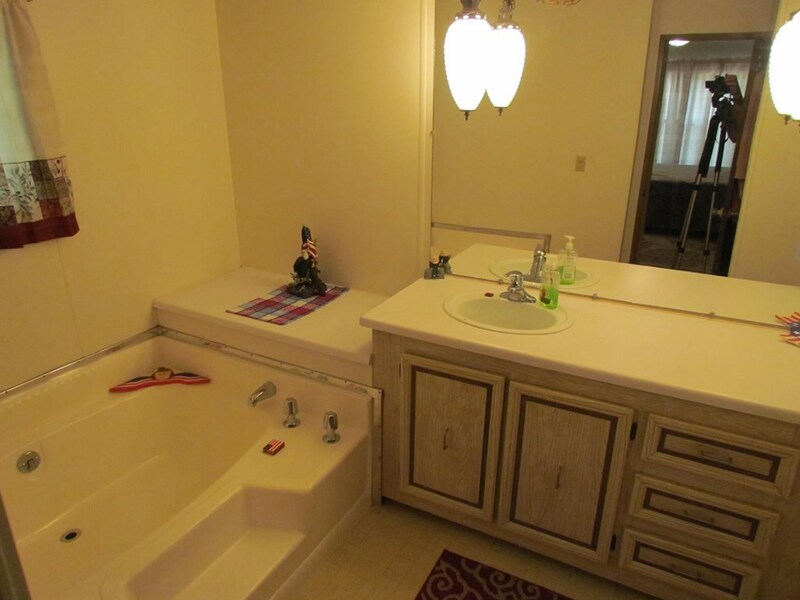 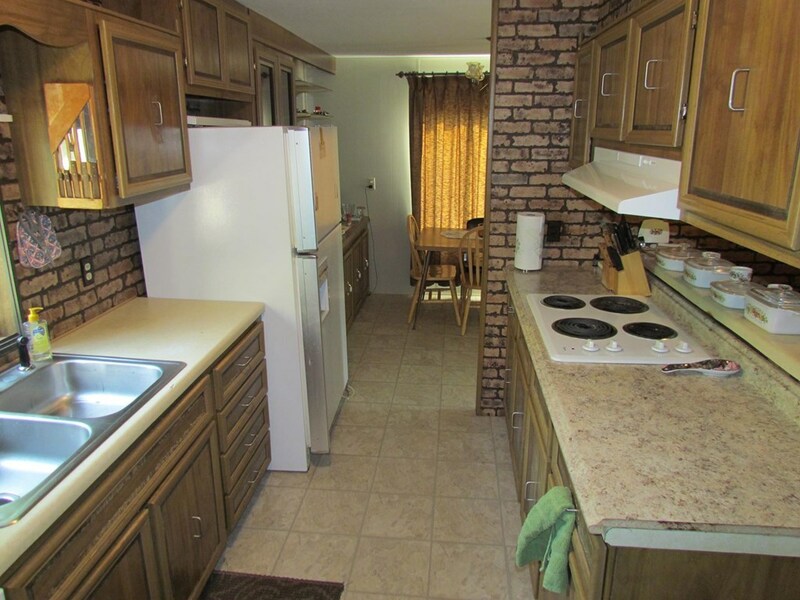 1977 MH is 1152 SF with 2 Bedrooms and 2 Full Baths. 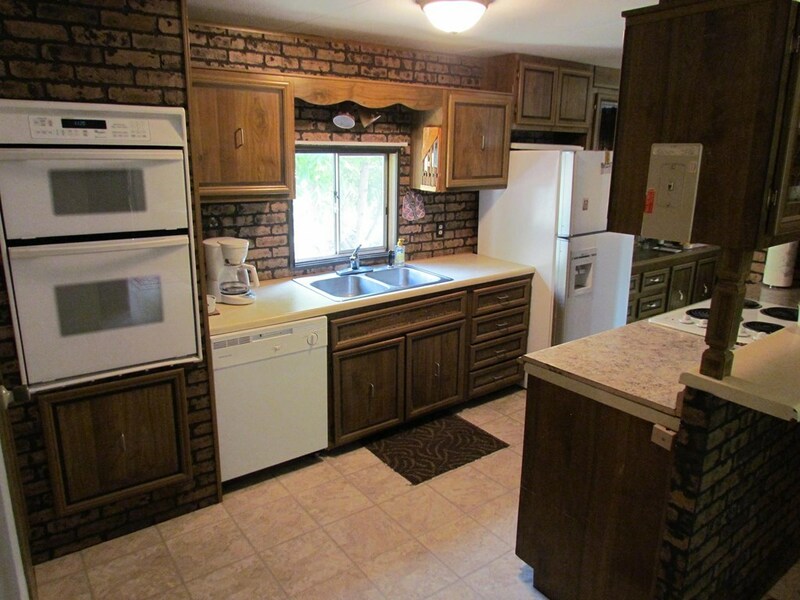 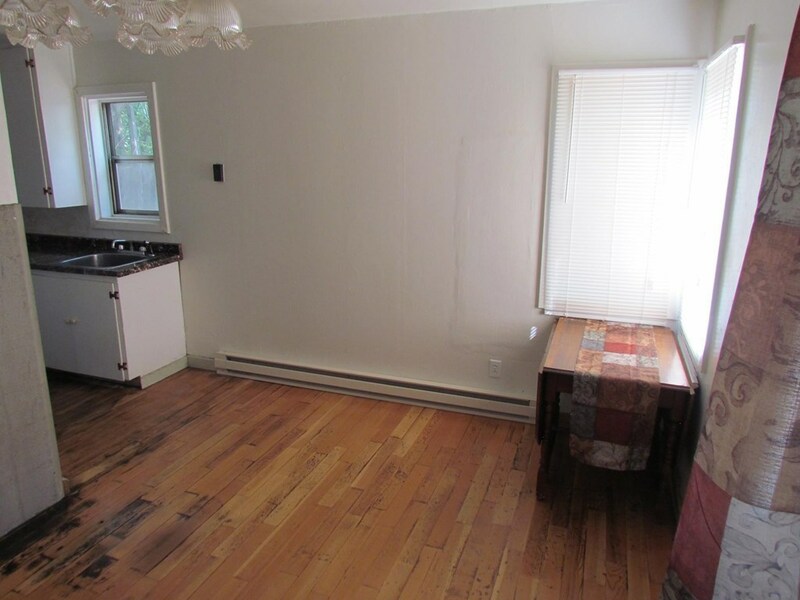 MH has been recently been updated including: : kitchen counter top, sink, range, cook top, microwave, flooring throughout, interior paint. 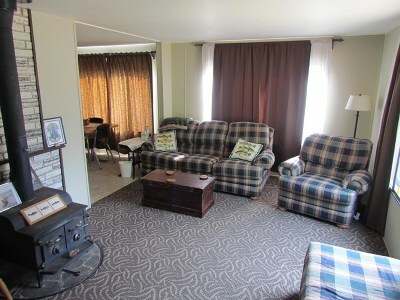 Guest cabin was built in 1946 and is 464 SF. 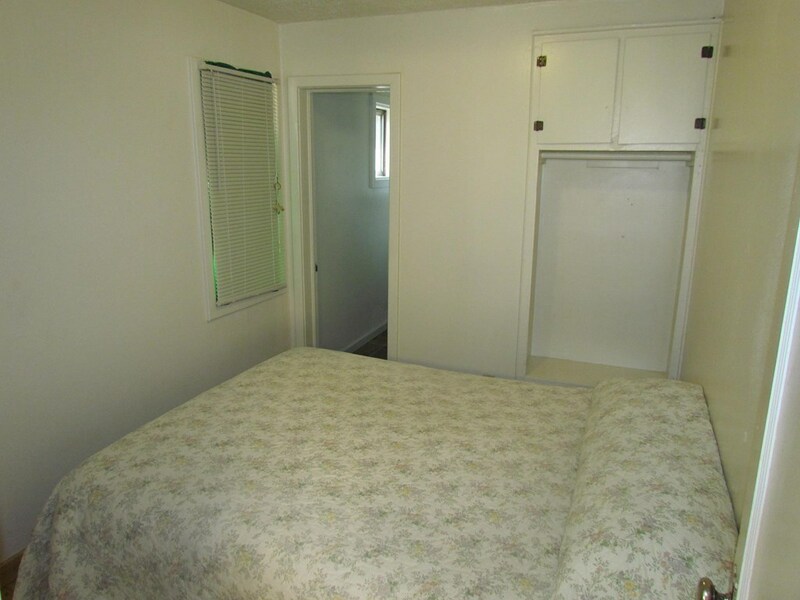 with 1 Bedroom & 1 Bath. Great recreational getaway surrounded by endless public lands. 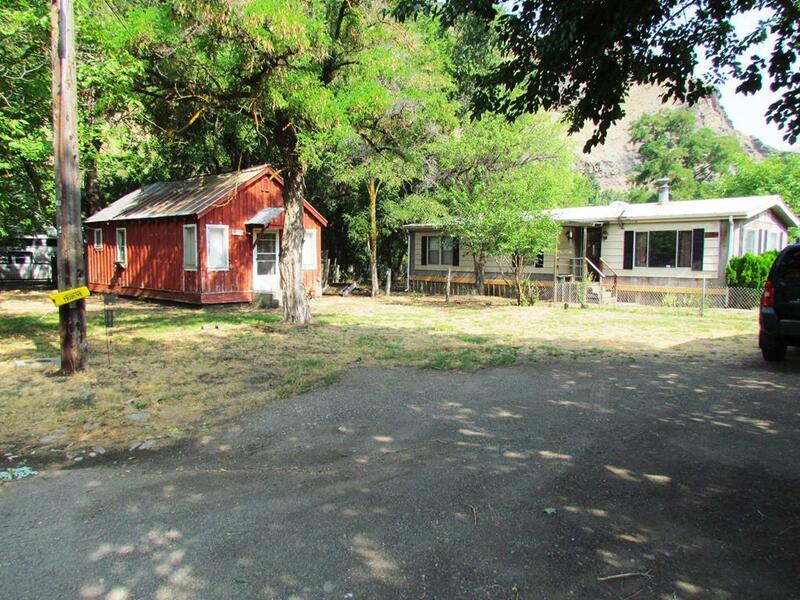 Riggins is home to some of the best Fishing and Hunting that Idaho has to offer! 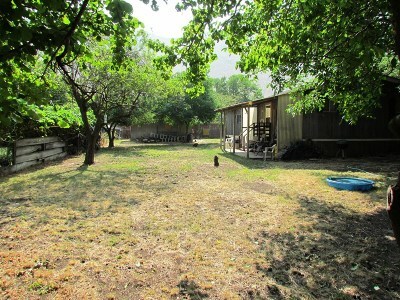 Owner will carry with substantial down.